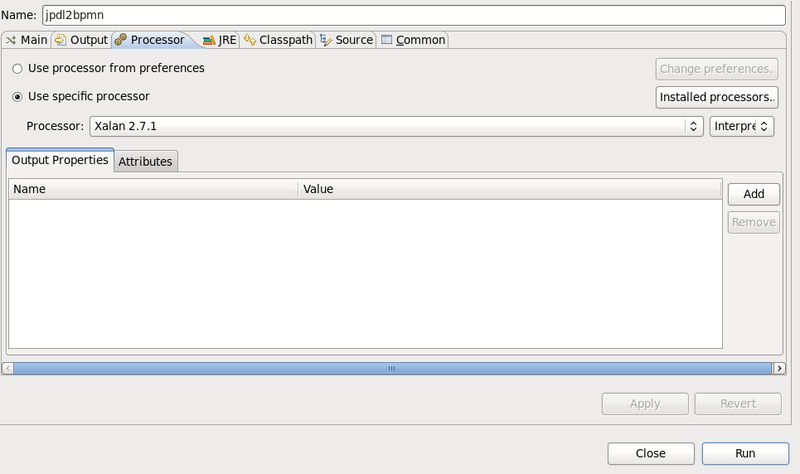 I mostly use the JBoss Developer Studio which integrates all my JBoss Tooling in a painless Eclipse experience. 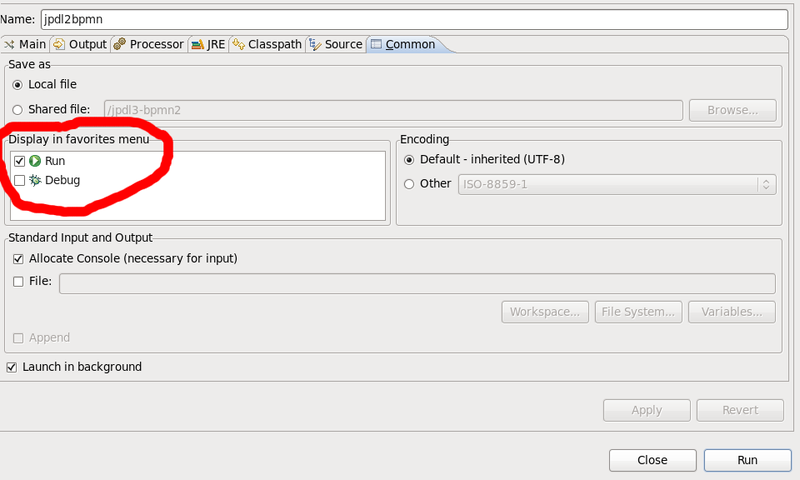 Once this finishes and restarts JBoss Dev Studio you will be ready to go! DETAIL: Failed system call was shmget(key=5432001, size=88358912, 03600). HINT: This error usually means that PostgreSQL's request for a shared memory segment exceeded your kernel's SHMMAX parameter. You can either reduce the request size or reconfigure the kernel with larger SHMMAX. # now we can start postgresql. The rest of the online documentation will work just fine. Open Source Expert Panel - Wikileaks gone viral? I just submitted the following Dutch language article for the opinion section Open Source for the on-line Computable.nl. I just needed to get this off my chest as it has been bugging me for awhile now. Wat is er aan de hand met de wereld? Waarom denken mensen dat 'gratis' een vrijbrief is voor buitensporig menselijk handelen? Zijn er geen wetten waar we ons aan moeten houden of willen we ze selectief gebruiken als het zo uitkomt? Wikileaks werkt volgens het principe dat alles open source is, óf zou moeten zijn. Ongeacht de gevolgen... Het maakt niet uit dat iemand moet betalen voor het overtreden van de wet, zolang het maar niet de organisatie is die de informatie publiceert. Er bestaat Wikileaks, Openleaks, en nu zelfs Anonleaks. Maar laten we ze voor het gemak '*-leaks' noemen. Mogen wij als IT-professionals informatie van werkgevers meenemen ongeacht welk contract of NDA is ondertekend? Bankiers, advocaten, militairen, al deze mensen ondervinden wel wat de gevolgen zijn, maar de '*-leaks' organisaties blijven vooralsnog buiten schot. Wat zou er gebeuren als de IT-professionals informatie van werkgevers meenemen? Na afloop van een IT-project dump je alle codes en documenten op het web. Is dat hoe wij streven naar een perfecte wereld? Waar zal het ophouden? Waar zal het '*-leaks' toe leiden? Is dit open source gone viral? 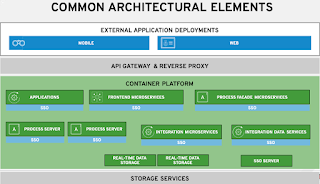 Update: Article can be found here but they 'edited' the title: Open Source gone viral? Expanded this into an English version and submitted to Opensource.com. What has happened to the world? Why do people think that it is a free-for-all and there are no repercussions to our actions? Are there no laws that have to be followed or do we try to apply them selectively to others as needed? We have Wikileaks, Openleaks, and even Anonleaks. Let's call them '*-leaks' to keep it simple. there are repercussions but the *-leaks seem to be dodging all responsibility so far. projects onto the web. Is this how it should be in a perfect world? Will it stop? Where does this lead? Is this Open Source gone viral? 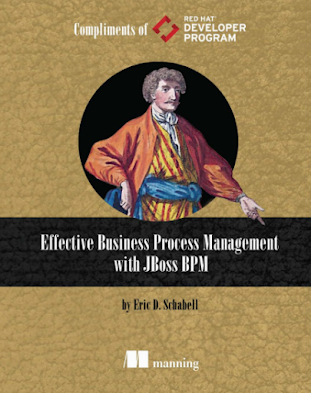 The project was released officially today, JBoss jBPM5 is here! 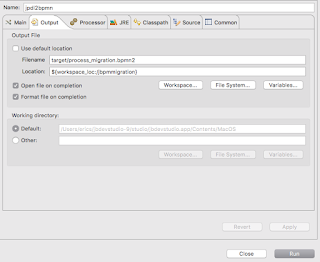 It has been a work of migrating jBPM3 + jBPM4 + DroolsFlow functionality into one mainstream BPM project at JBoss.org. 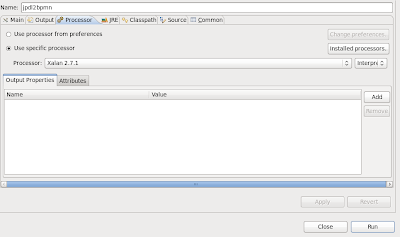 # As I don't want to download and/or install another eclipse, I will avoid the install.demo. # you a self contained playground. See the build.xml for exact details. 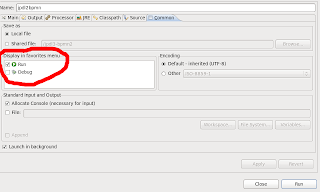 At this point I jumped over to my eclipse to setup the jBoss server and started it there. Just follow the provided documentation that I downloaded and unzipped. 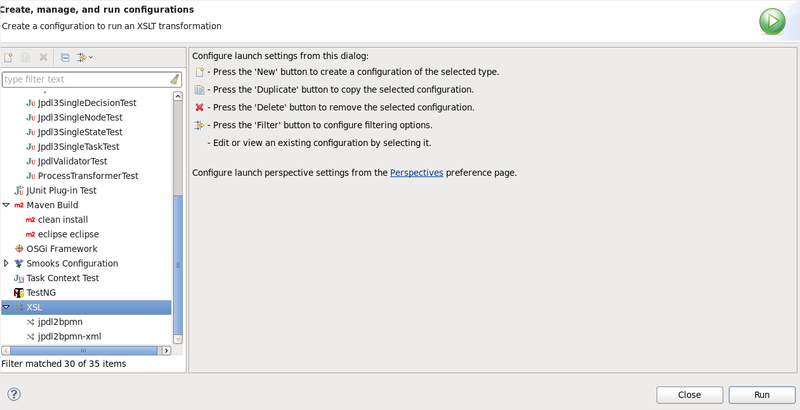 In jbpm-docs/* you will find all you need for the demo setup. I just wanted to pull in a conversion tool project I have handy and see what the new jBPM5 can do. I have provided a few screen shots of my walk around the tooling. 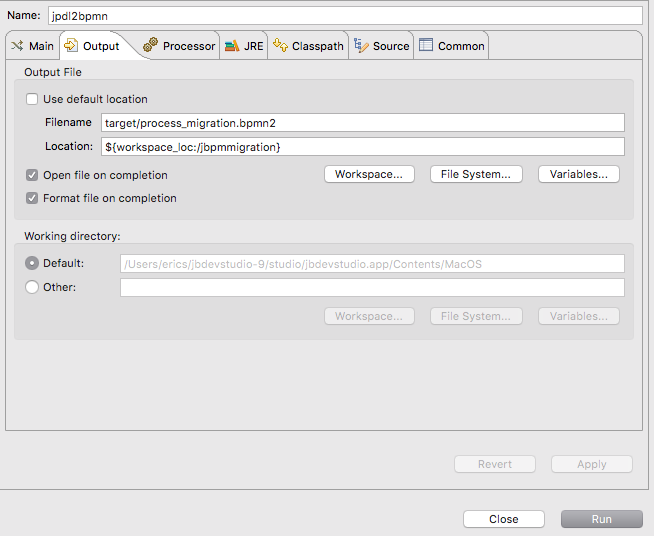 There is a shot of the Guvnor repository where you can store your processes as project artefacts, the jBPM Eclipse Designer tooling with a BPMN2 process and a quick look at the new GWT admin console including its installation script. There is so much more that I don't have the room here to show you, so grab the installer, docs and get going! Now it is time for you to take jBPM5 out for a spin! 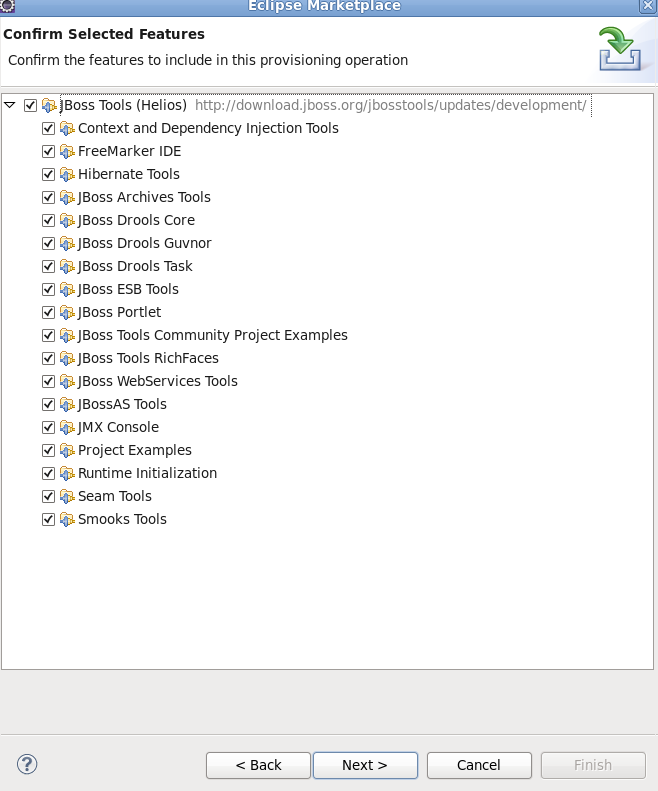 I mostly use the JBoss Developer Studio which integrates all my JBoss Tooling in a painless Eclipse experience, so it has been some time since I looked at a vanilla Eclipse version. 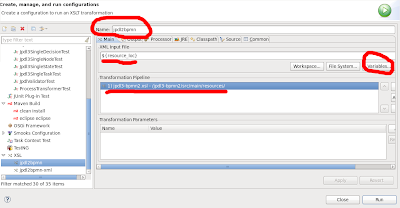 I installed Git, Subversive and JBossTools, but when I imported my project and tried to view a jBPM process I suddenly only have an XML viewer and not the usual jBPM Graphical Process Designer. 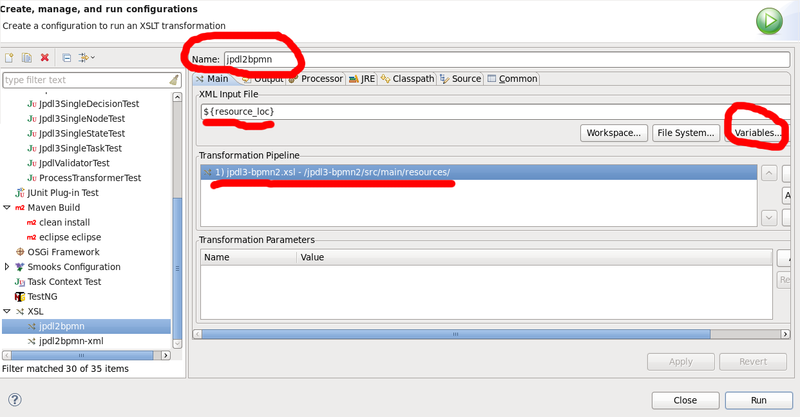 It appears that the feature org.jbpm.gd.jpdl.feature is missing from the tooling there. Once this finishes and restarts Eclipse you will be ready to go! 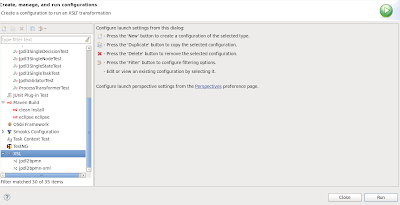 It seemed like a good idea to provide some simple instructions to get you started with the migration tooling in its current state. 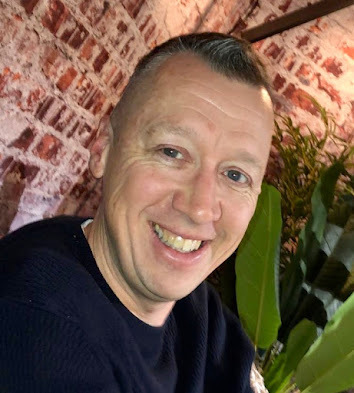 Even though they are really simple tests, you can help provide feedback by being able to run your own process definitions through the tooling in the near future when we get a bit farther along. 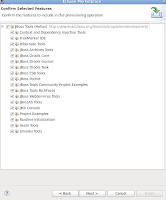 The first steps are described here in the quickstart wiki for cloning the code base and maven building it all. 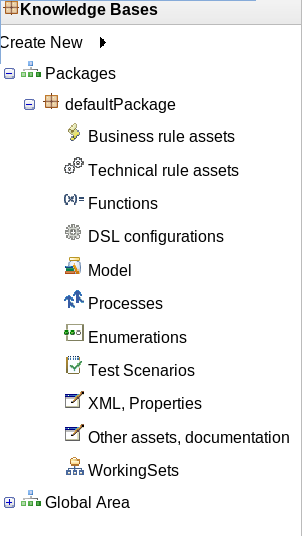 This setup should allow you to select a jBPM process definition and convert that jPDL based file to a brand shiny new BPMN2 compliant process definition (some day soon we hope anyway)! Please feel free to provide feedback, process definitions you want tested, and comments as we move forward.